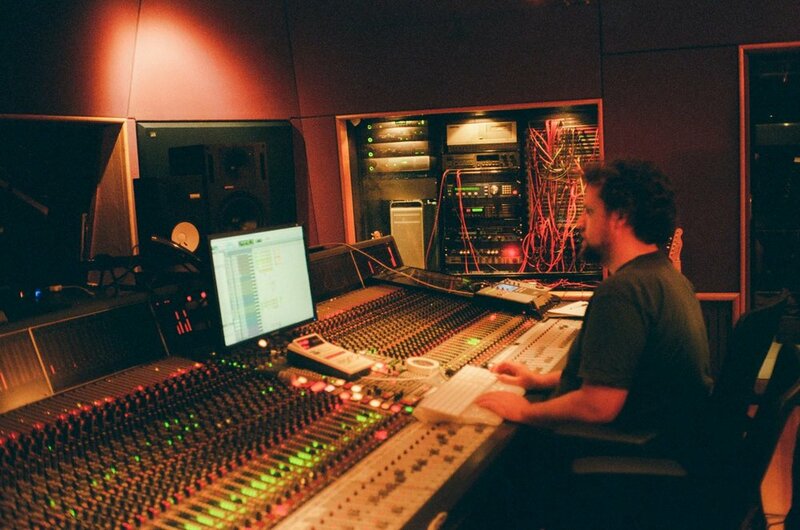 Some of Sydney's best engineers and producers call Golden Retriever home. 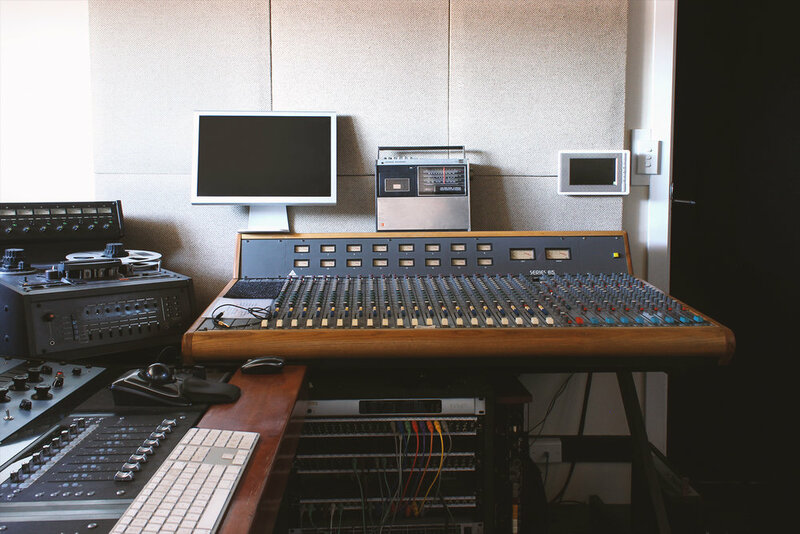 The various studios and production rooms are excellent mixing and tracking environments in their own right and can also connect to the live room (and each other) as needed. The combination of skills and personalities on offer makes the building a fun and inspiring place to be. All rooms are currently full but contact us to be kept in the loop about new developments and should spaces become available.